Atlas Park opened April 2006 in Glendale, near Middle Village and Forest Hills. 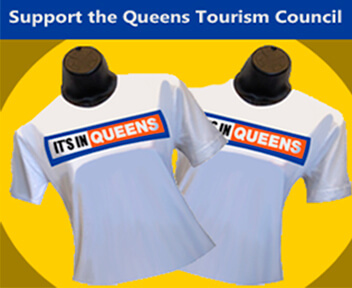 With more high-end stores and an outdoor oval (or village square) layout, the mall is ground-breaking for old-school Queens. 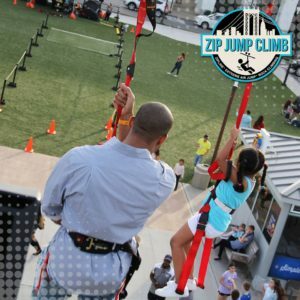 Featuring NYC’s only Zipline Attraction with 3 different challenges, Zip Lining, Rock Climbing, and Extreme Air Jump! 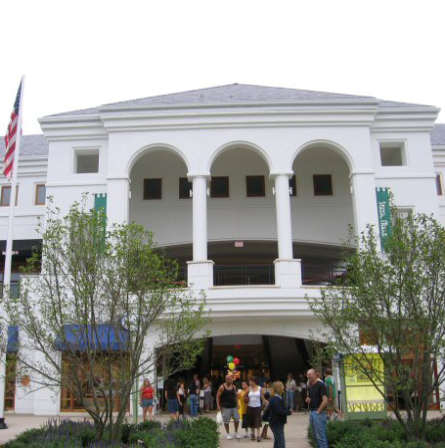 Zipline: No need for wings, a cape, or superhuman powers to fly across the mall! Rock Climbing: Experience an intense climb without the altitude sickness of Everest or the Andes! Extreme Air Jump: Ever wonder what it feels like to be an acrobat? Well now you can! Spring up to 25 feet in the air!